Lastnewsbd, 10th November, Dhaka: Preferring anonymity, an EC official said the army will be in overall control of the polling stations where the EVMs to be used instead of ballot boxes. The EC Secretary said a political alliance that is intended to contest the election with a single electoral symbol will have to inform the Election Commission their symbol by Sunday. “Otherwise, no party can take part in the election as partner of alliance (officially). Each party will have to contest the polls with its respective electoral symbol,” Helaluddin said. As per the law, no election campaign is allowed till allocation of polls symbol (Nov 30), he said. Replying to a question over Oikya Front’s Rajshahi rally, the EC said they took permission for the rally before the announcement of the election schedule. “So, there’s no problem with it,” he added. The Election Commission has a plan to deploy army in those polling stations where Electric Voting Machines (EVMs) will be used in the 11th national election. “The EC is planning to deploy army in EVM voting contres. 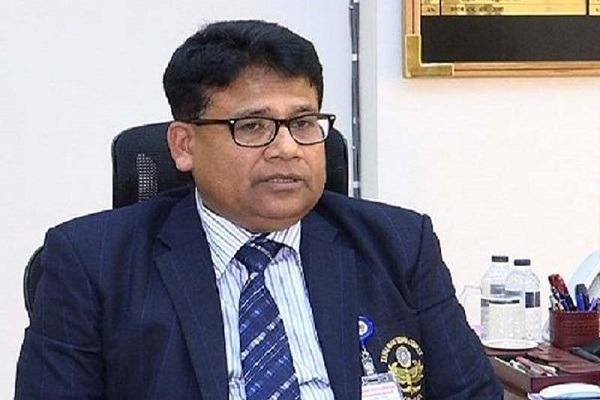 If the Commission feels army’s necessity, it’ll talk to the army and deploy them after giving them enough training,” EC Secretary Helaluddin Ahmed told reporters at Nirbachan Bhaban in the city on Saturday. In reply to another query on BNP’s demand for deferment of the election schedule, the Secretary said there is no possibility of delaying it. If all parties reach a consensus over it, then EC will take a decision, he said.